If you're like me and drink a lot of coffee, you keep your Aeropress filters on your counter for easy access. Unfortunately, that means the top filter - the one you'll use next - can gather dust. 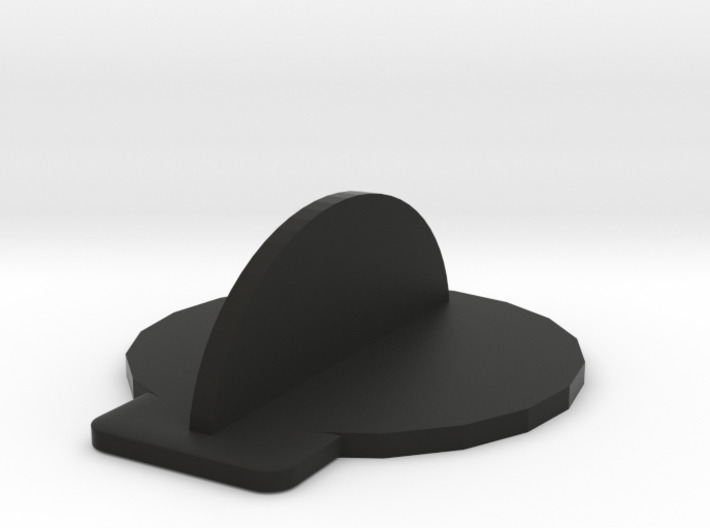 This is a simple dust cap that sits on top of the filters to prevent dust from gathering on the top filter.